Breaking news – it turns out relationships built on reality TV shows don’t always become the fairy tales we want them to. 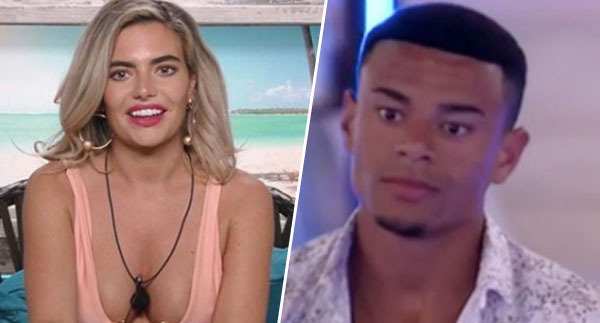 This is the news Megan Barton Hanson and Wes Nelson, of Love Island 2018 fame, have broken up. 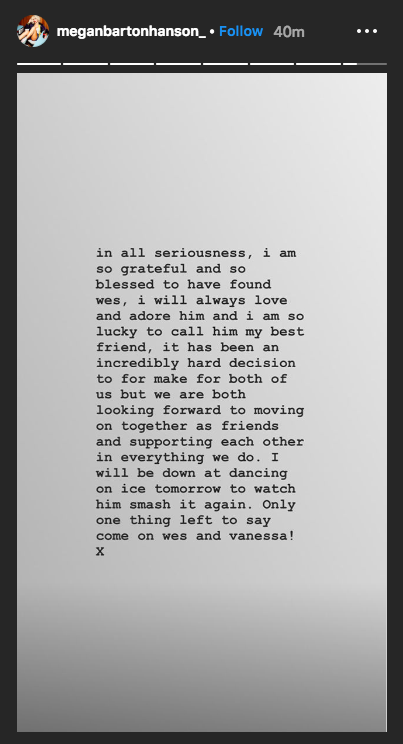 Apparently, the couple’s unceremonious split is all because of Wes’ Dancing On Ice partner Vanessa Bauer. it is with hearts full of sadness that we have decided to separate. We have been working hard for well under a year, some of it together, some of it separated, to see what might have been possible between us, and we have come to the conclusion that while we love each other very much we will remain separate. We are, however, and always will be a family, and in many ways we are closer than we have ever been. We are parents first and foremost, to one incredibly wonderful hamster and we ask for his and our space and privacy to be respected at this difficult time. 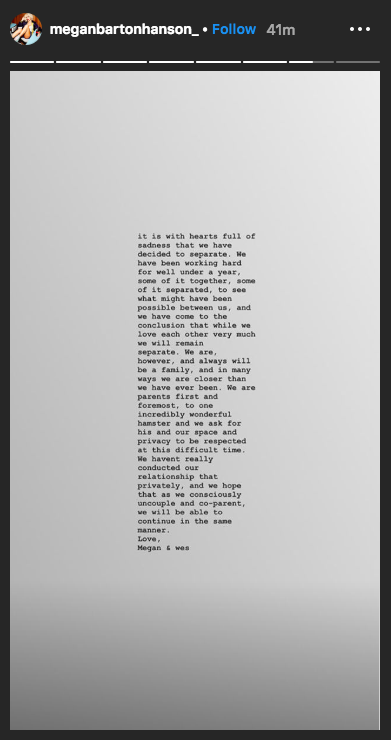 We haven’t really conducted our relationship that privately, and we hope that as we consciously uncouple and co-parent, we will be able to continue in the same manner. At least they have a sense of humour about it all! in all seriousness, i am so grateful and so blessed to have found wes, i will always love and adore him and i am so lucky to call him my best friend, it has been an incredibly hard decision to for make for both of us [sic] but we are both looking forward to moving on together as friends and supporting each other in everything we do. I will be down at dancing on ice tomorrow to watch him smash it again. Only one thing left to say come on wes and vanessa! Alas, the course of true love [island] never did run smooth!